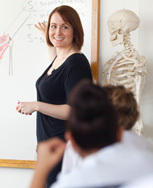 The School of Massage Therapy: A unique and comprehensive program with emphasis in the clinical and holistic applications of therapeutic massage. 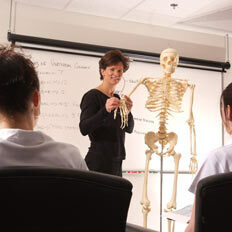 The School of Esthetics balances the art and therapeutic value of hands-on technique with fundamental biological studies. 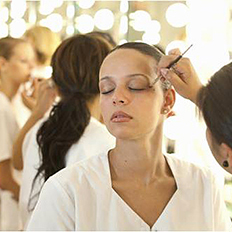 The School of Makeup Artistry fosters artistic development within the student providing them the basic tools and knowledge to create a variety of looks. The Elizabeth Grady School invites you to experience the quality of education offered by sharing in the student’s learning experience as a client.